Read on for more about our history. 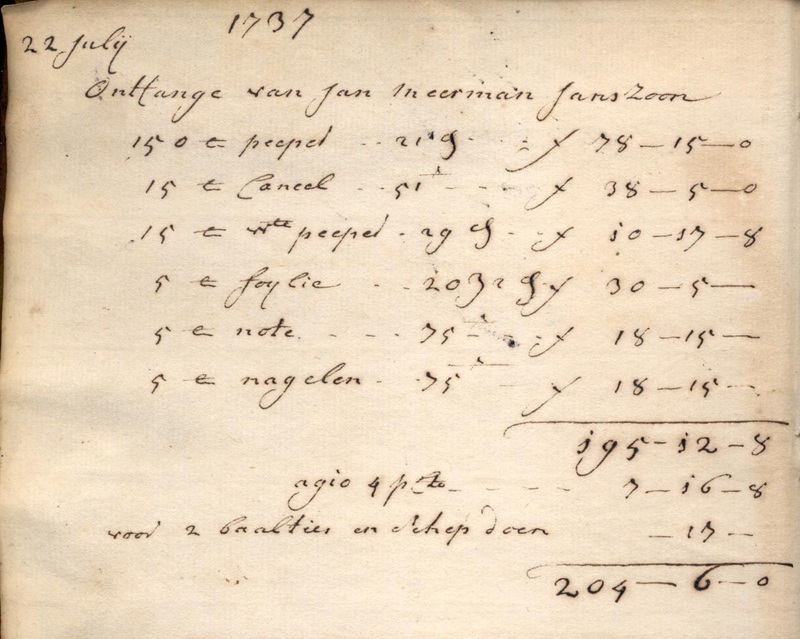 On 22 July 1737, Cornelis van Lanschot recorded his first colonial trade purchases in his Ontfangboek (order book). 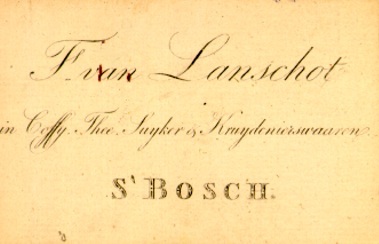 And so begins the history of Van Lanschot N.V.
Cornelis van Lanschot, son of Adrianus Franciscus van Lanschot (1682-1731) and Elisabeth van den Hove (1684-1762), was born in Loon op Zand in the province of Brabant in 1711. The Van Lanschots had lived in or close to Zundert for generations, but Adrianus Franciscus was the first to try his luck elsewhere and had set up a beer-brewing business in Loon op Zand. 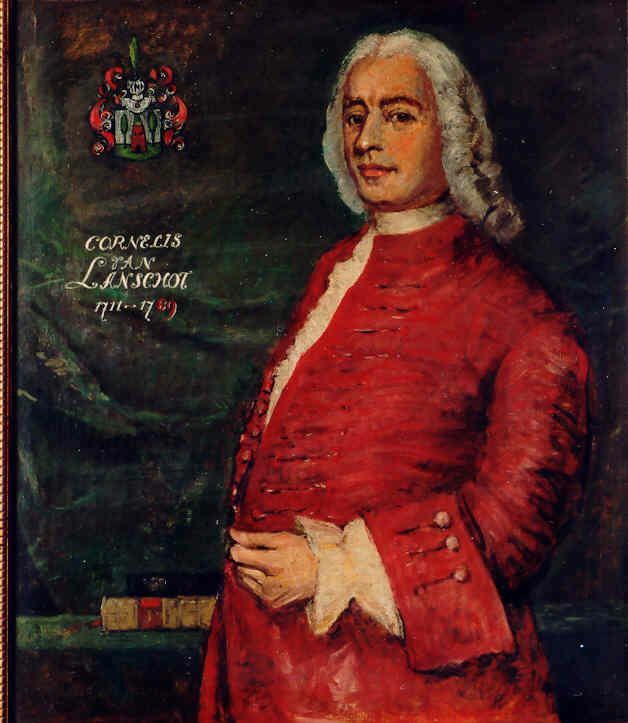 After his death, his eldest son Lambertus took over the brewing business and went to live in Waalwijk. Younger son Cornelis married Henrica Cecilia Henrici, a wealthy merchant’s daughter from Venlo, and they moved to 's-Hertogenbosch. Shortly after becoming a registered citizen in July 1737, Cornelis was accepted into the guild of merchants and tinsmiths. 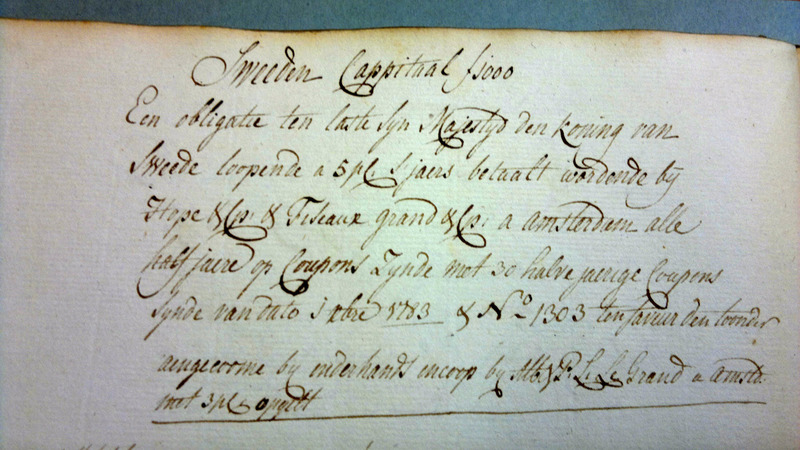 He became a specialist wholesaler and retailer in colonial goods, which he bought from the Dutch East India Company. In 1744, Cornelis moved his business to the premises called 'De Gulden Ketel' on the central market, and many generations of Van Lanschots would ply their trade from this and the adjoining buildings 'De Hemel' and 'Het Lam'. Cornelis invested all profits from the company and the inheritance from his wife’s family land and properties. 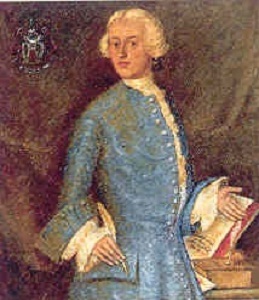 In 1767, he stepped down to make way for his son Godefridus and moved to Antwerp. He died in 1789. Godefridus van Lanschot and his twin sister Maria Christina were baptised in 's-Hertogenbosch on New Year’s Day 1743. Godefridus, who lost his mother at an early age and who had joined his father’s business at the end of the 1750s, became its owner in 1767. Godefridus was the right man in the right role at the right time. He didn’t really change anything at the firm, or deviate from his father’s business strategy, but he did strengthen and expand the business. An utterly dependable, reticent man, he quietly and seemingly effortlessly stuck to the course his father had charted, and served as a solid link between his father, whom he revered as an example, and his son Franciscus, who would take over as head of firm and family in the early 1800s. Godefridus was the type of man who doesn’t so much innovate as connect. He died unexpectedly on 10 January 1799, followed not long after by his wife Anna Potters, who passed away on 10 April in the same year. A 1937 book tracing the history of F. van Lanschot has an entry on the first contract notes bought by Godefridus van Lanschot: “The first surviving contract note dates back to 21 April 1784 and refers to the purchase of three bonds, 'each worth a thousand guilders, chargeable to the Swedish crown and dated 1 December 1783, all unsecured to the Hope Comp factory.” Swedish, Danish, Brunswick, Imperial, Russian and the favourite bonds of the day on American (West Indian) plantations and the Danish West Indies all became regular features. 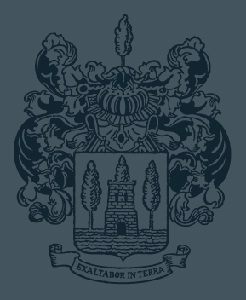 The coat of arms of the Van Lanschot family dates back to the 17th century and was adopted by Van Lanschot Bankers, who use it to this day. It features a silver and green ground with three green trees and a red keep. The keep may have been borrowed from the Van Buerstede coat of arms, and its motto is Exaltabor in terra. The Van Lanschots can trace back their origins to Zundert and their name derives from a long piece of land, a ‘lang schot’, near Achtmaal just south of Zundert. 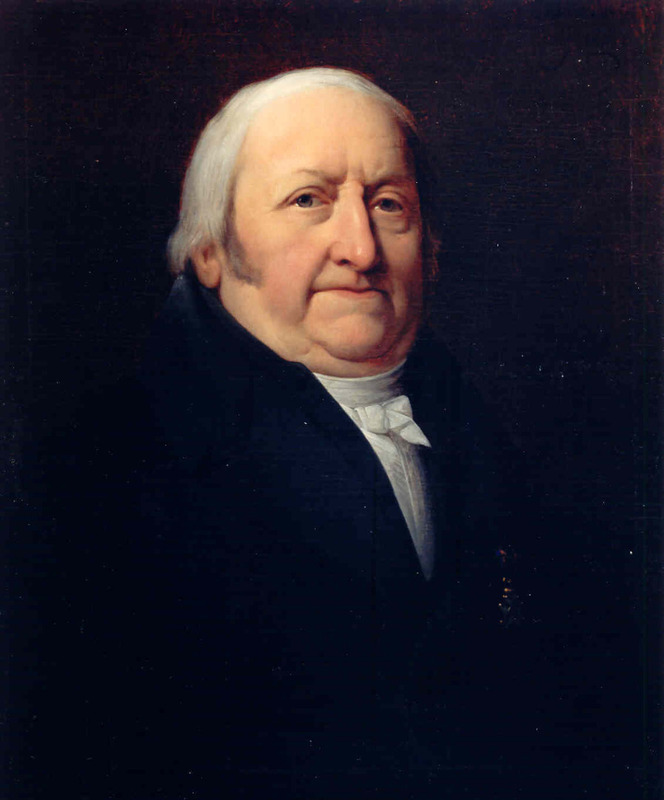 Following the death of both parents, Franciscus van Lanschot (1768-1851) suddenly found himself in charge of the company. While he greatly expanded supplier numbers in the Franco-Batavian period, Franciscus put a lid on the actual range of products: coffee, tea, sugar, rock sugar and rice. He also retained the firm’s contacts with customers in the Liege and former Austrian Netherlands regions, and, much as his father Godefridus had done compared with founder Cornelis, significantly expanded trade – at least until the Kingdom of the Netherlands was formed in 1815. His leadership qualities and business acumen turned Franciscus into the true founder of the Van Lanschot family wealth, and it is his initial that shows up in the company name. He greatly changed the nature of the business in the 19th century, with the custodian and banking business taking on an increasingly important role in addition to the commodities trade. The debt collection business just grew and grew, as did the money business with Amsterdam and Rotterdam banks. In terms of short-term industrial and trade loans Van Lanschot particularly favoured the textiles industry in the province of Brabant. Like Godefridus before him, Franciscus furnished mid- and long-term loans on a modest scale, though both men tapped the family’s private wealth for such loans. 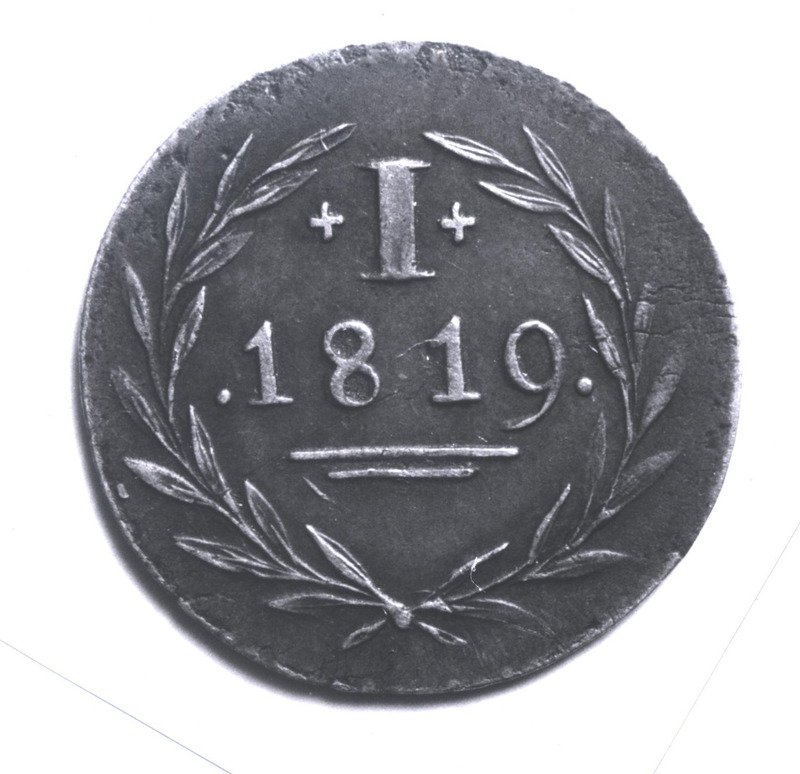 After reunification with the Southern Netherlands (roughly equivalent to what is now Belgium and Luxemburg) and the creation of the Kingdom of the Netherlands in 1815, the newly formed country had a new coinage system put into place, and sizeable amounts of coin needed minting. This took a while to materialise and the country faced a shortage of coins from 1816. Not content to wait for the government, some sought to issue their own coins as a temporary solution, the Utrecht retailer Bleijenstein reportedly among the first. Franciscus van Lanschot is also thought to have introduced a temporary coin, the so-called ‘Lanschotje’, but the company’s own archives make no mention of this. 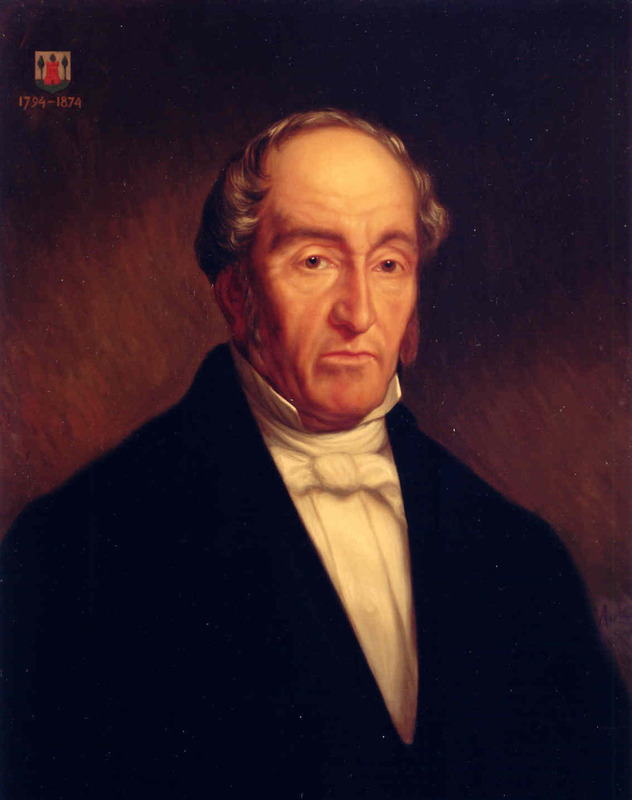 Upon the death of Franciscus in 1851, August van Lanschot (1794-1874) and his brother Godefridus took over the business, though Godefridus stepped down only a few years later. August closely monitored the mortgage business, as the demand for credit was growing in tandem with trade. He joined 23 others in founding Kas-Vereeniging in Amsterdam in 1865, for custody, clearing and settlement. Van Lanschot was also among the representatives of the Nationale Hypotheekbank (‘national mortgage bank’) that was founded in Amsterdam in 1861. Until the 1870s, Van Lanschot continued much as it had been in Franciscus’s day: a custodian firm that engaged in intermittent spots of trade. Most notably, August still referred to himself as a merchant and his company was recommended as a 'solid and accredited address'. August withdrew from its day-to-day management shortly before his death in 1874. Godefridus van Lanschot (1835-1907), generally known as Fried Sr, was an astute, amiable and cautious man – a born banker. 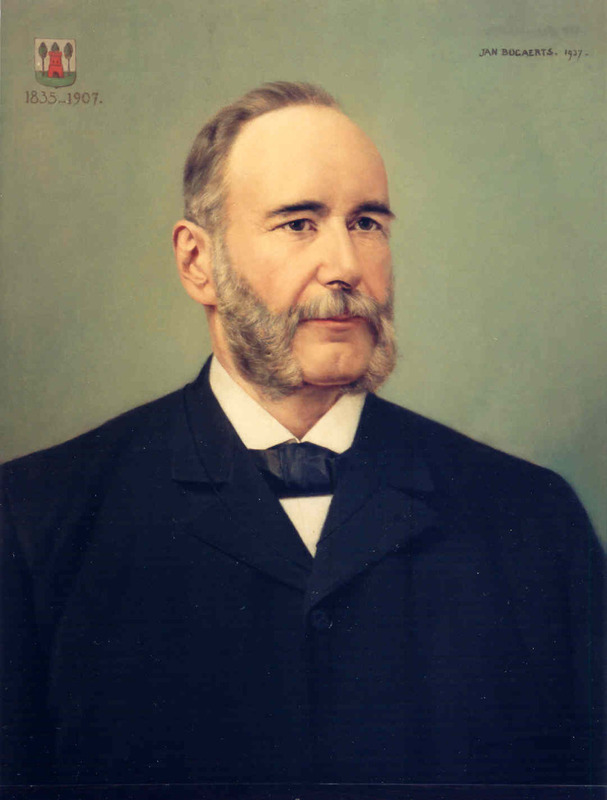 In 1881, he pulled the plug on Van Lanschot’s trading activities and focused the business exclusively on custody, banking and securities trading. He managed to nearly double the company’s assets – cash, land and properties – and safely steered Van Lanschot into the 20th century. Van Lanschot’s main operations at the time were debt collection and securities trading, while it did some modest lending to Brabant’s trade and industry. In addition, Fried Sr arranged mortgages and issued mortgage bonds, encouraging homebuilding and slum clearance in his capacity as supervisory board member of Bossche Bouw Maatschappij. He also briefly served on the board of the Chamber of Commerce of 's-Hertogenbosch. 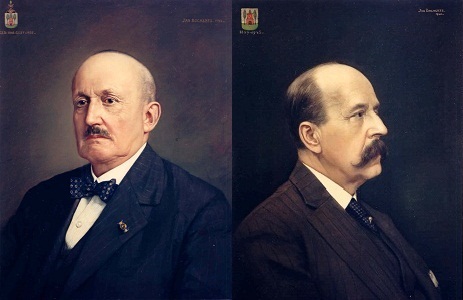 On 1 January 1901, Fried van Lanschot Jr (1868-1935) and his brother Karel van Lanschot (1869-1945) stepped up to the plate at Van Lanschot, together steering the firm through the 1907 stock market crash. Things got a little better from 1909 but in 1913 the economy slid into a shallow recession. During the First World War, Van Lanschot opened branches in Amersfoort, Driebergen, Zeist, Tegelen, Venlo, Oosterhout and Valkenswaard, a strategy the partners would turn their backs on in the 1920s. Karel van Lanschot was mainly in charge of debt collection and management of the currency portfolio. A conscientious man and a stickler for detail, he was the right person to run a tight ship in the office, while his more outgoing brother Fried Jr was the smooth operator, acting as the financier in charge of lending. Fried Jr was good at winning the trust of business clients and prospects, and at putting trust in them. 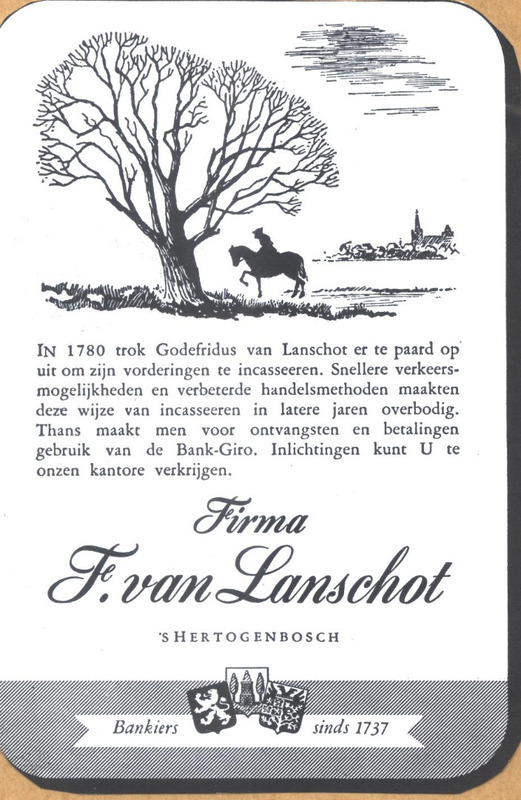 On 1 January1928, ‘Mijnheer Jan’, as the Van Lanschot workforce would come to call Jan van Lanschot (1900-1983), joined F. van Lanschot Bankiers as a partner alongside his father and uncle Karel. No sooner had he come through his own induction than the young partner was faced with the stock market crash of October 1929. Unlike other sectors of industry, Dutch banks survived the 1930s crisis relatively unscathed, and liquidity proved not to be a problem when F. van Lanschot’s assets were valued at five million guilders in 1932. In fact, one of Jan van Lanschot’s most notable innovations during the Great Depression was the launch of an advertising campaign. In his four decades at Van Lanschot, Jan van Lanschot saw the bank transform from a local and regional family business into a medium-sized bank, expanding first within and then beyond national borders. Displaying a strong ethical and philosophical streak, Jan van Lanschot was inspired by Eastern thought and anthroposophy and had a keen interest in history: that of his hometown and native region, as well as of his own family and the bank. Van Lanschot has him to thank for its well-kept archives and the start of a series of publications about the firm. 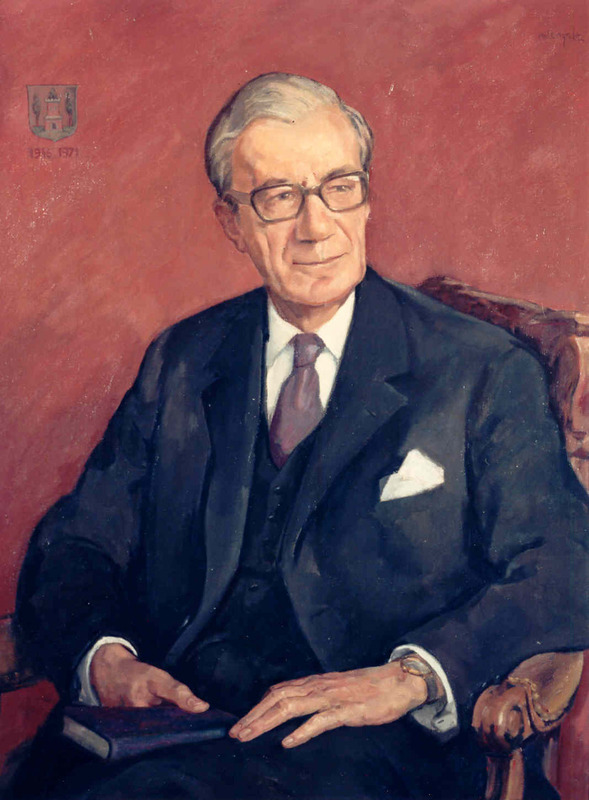 Jan stepped down in 1969 in favour of his son, Jan Cees van Lanschot. 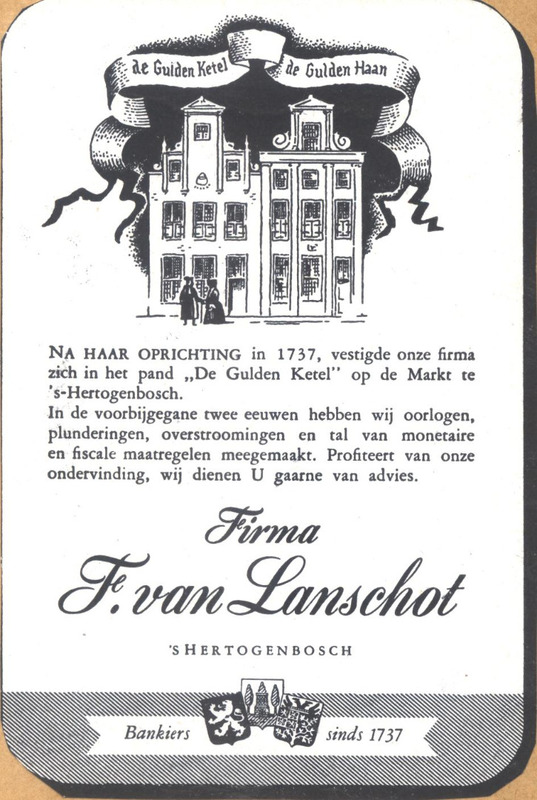 In 1937, Jan van Lanschot launched Van Lanschot’s first full-fledged advertising campaign. During the war, Jan van Lanschot commissioned a psychological study from the lab of eminent applied psychology professor Theo Rutten. In 1943, the lab published its 'psycho-technical report on the private bank’, which devoted a great many pages to how Van Lanschot should handle advertising. The bank launched its first advertising campaign as soon as the southern part of the Netherlands had been liberated. In July 1945, Karel van Lanschot left the company. 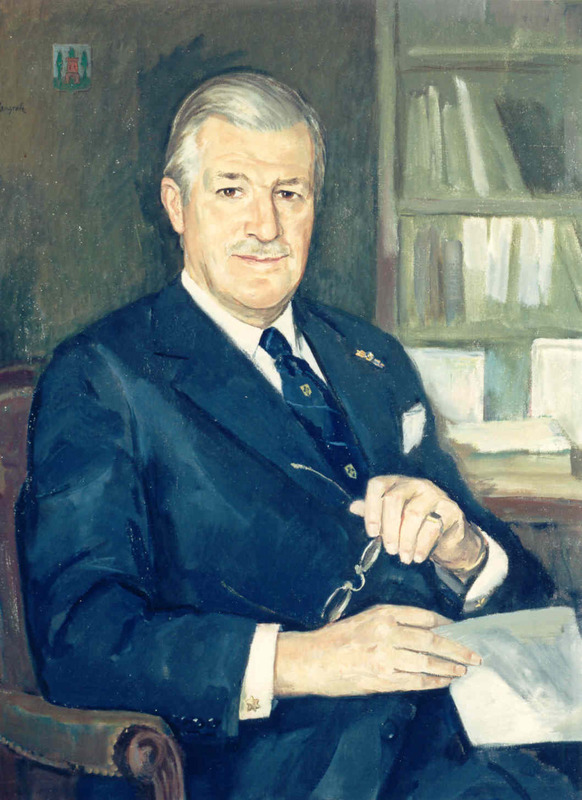 He was succeeded on 1 February 1946 by Henri van Lanschot (1904-1978), who, much like his predecessor, was put in charge of day-to-day operations at the head office in ’s-Hertogenbosch. Jan Cees van Lanschot (1929-1991) joined the family business and was appointed head of the Eindhoven office opened on 2 August 1954. Tilburg followed in 1959. Van Lanschot reverted to its early 1920s policy of opening up branches and a network of offices soon emerged. 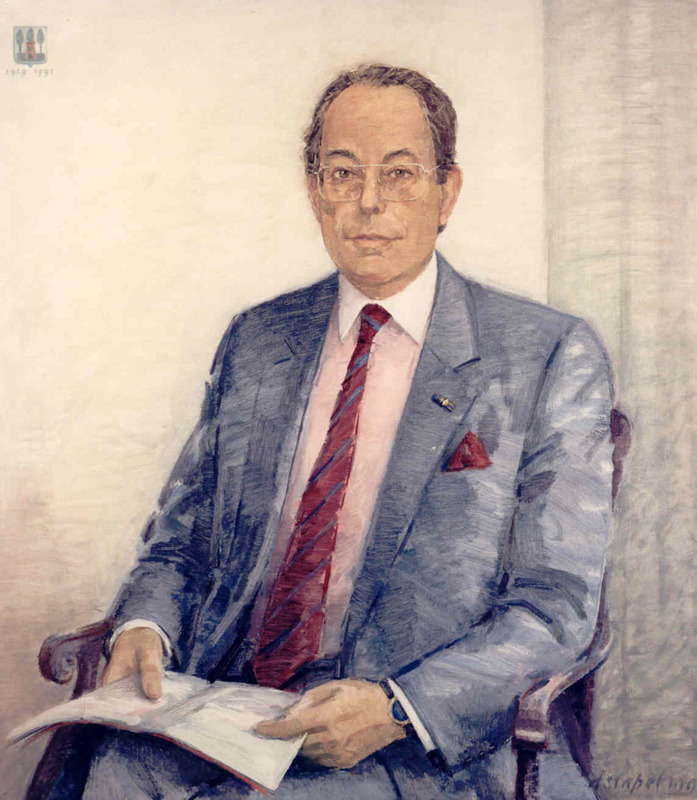 By the 1960s, Jan Cees was in charge of money market-related business, foreign relations, and affiliated banks Staal & Co., Vermeer and Co. and World Banking Corporation Ltd. When Jan van Lanschot stepped down in 1969, his son Jan Cees took over the reins. When Willem van Lanschot (1914-2001) joined Van Lanschot, all three branches of the ’s-Hertogenbosch Van Lanschot family were represented. Together with his partners at Van Lanschot, Willem launched a new financial structure of international shareholders in the period up to 1978, and served as Chairman from 1978 to 1984. For more information about Willem van Lanschot, see the Wikipedia entry (in Dutch). In the 1960s and 1970s, Van Lanschot launched a series of TV ads, created by Toonder Studios – now available on our YouTube channel. Animation and the second ad’s format were done by animator Börge Ring, with the third video probably a product of Börge Ring or his colleague Bjørn Frank Jensen. Harrie Geelen may conceivably have written the live action spots. For more information about Toonder Studios, read 'De Toonder Animatiefilms' by Jan-Willem de Vries, at www.toondercompagnie.nl. 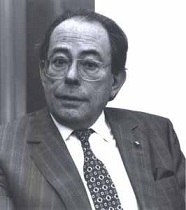 A Board of Managing Directors was instated after Van Lanschot changed over to being a public limited company (NV) in 1978, with Jan Cees van Lanschot appointed as its first Chairman. Other members included Cas de Quay, Bart Le Blanc, Albert Klinkenbergh, Maarten van Lanschot, A.C. van Herpen and Harry Baeten. 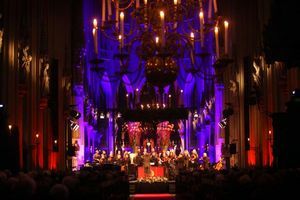 In 1995, Van Lanschot hosted the St-Martin-in-the-Fields choir at its inaugural Christmas Concert in the Sint Jan (St John) cathedral in ‘s-Hertogenbosch. It proved the start of a very special tradition which has seen appearances by the likes of Capella St. Petersburg, Wiener Sängerknaben, the Westminster Abbey Choir and the Monteverdi Choir. There are highlights of the 2011 Christmas performance by the Latvian Radio Choir on our YouTube channel. On 11 June 1999, Van Lanschot announced it would seek a listing on the Amsterdam Stock Exchange in order to improve its access to the capital markets and boost brand awareness. By increasing shareholder numbers, Van Lanschot also wanted to emphasise its independence and the IPO put the final touches on the changes that had been made to the shareholder structure in 1994. In 2004, ING Group NV and Van Lanschot agreed on the purchase by Van Lanschot of CenE Bankiers. The acquisition helped Van Lanschot to strengthen its position as the prime Dutch bank for high net worth individuals and their businesses, family-owned or otherwise. 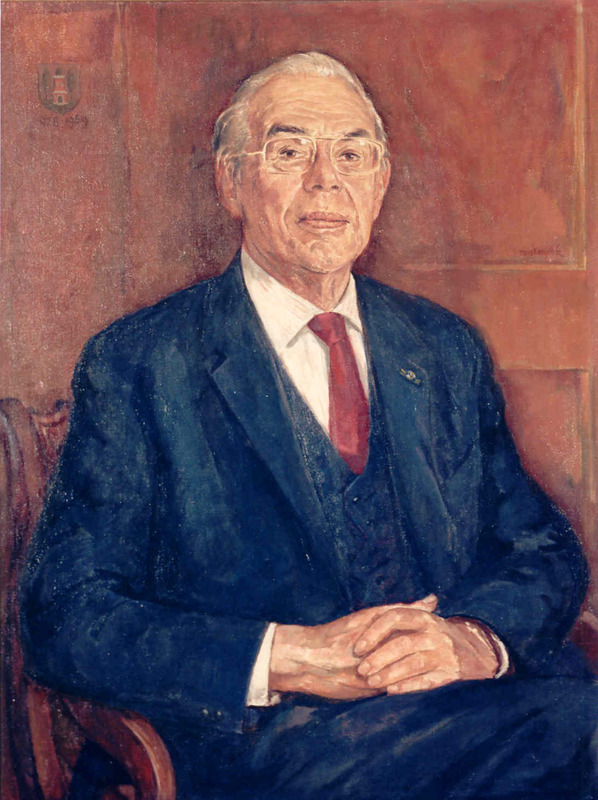 Godfried van Lanschot (1964) was appointed a member of Van Lanschot’s Supervisory Board on 10 May 2006. A son of Jan Cees van Lanschot, who headed up the bank for many years and who died in 1991, Godfried van Lanschot had long worked in banking and been active as a private investor. His appointment brought on board the ninth generation of Van Lanschots at Van Lanschot Bankiers. In 2016 Van Lanschot acquired Staalbankiers’ private banking activities. This acquisition enables us to expand our assets under management and serve even more clients. Staalbankiers enjoys strong positions in its market segments. Its specialists support wealthy private individuals, entrepreneurs, professionals and institutions such as charitable organisations, which are a close fit with Van Lanschot’s client groups. 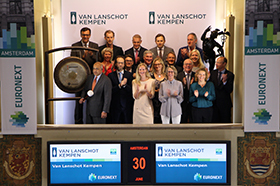 On 18 May 2017 shareholders approved the name change of Van Lanschot NV in Van Lanschot Kempen NV. The articles of association are amended. On 30 June 2017 Chairman Karl Guha opened the stock market on the occasion of the introduction of the new name, new brand and the new ticker symbol VLK. In 2017 Van Lanschot Kempen acquired UBS’s domestic wealth management activities in the Netherlands. This acquisition represents a step-change in our positioning in the top-end of the wealth management market. The combination of the domestic wealth management activities of UBS with Van Lanschot Kempen’s offering results in a strong and differentiated proposition for family offices, foundations and charities and ultra-high net worth private individuals.